A campaign to fix one of Britain’s most treasured walking trails, the South Downs Way, has hit its £120,000 target following an incredible community fundraising effort. 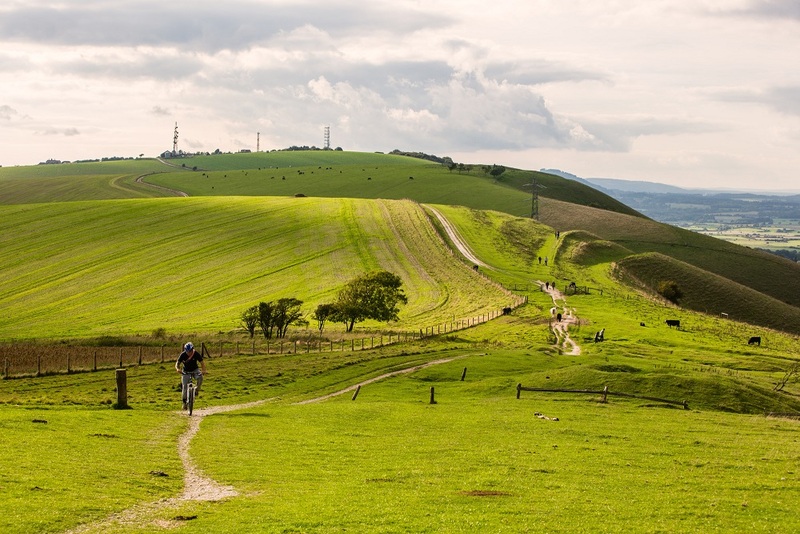 The public, community groups, local businesses and donors have all rallied round to raise the sum in just over a year to ensure that vital improvements are made to the 100-mile national trail, which runs between Winchester and Eastbourne. Now, the South Downs National Park Trust, the charity co-ordinating the Mend Our Way fundraising campaign, is extending a massive ‘thank you’ to all the people who have made it possible. The Mend Our Way appeal is part of the national ‘Make a Million’ initiative, which is run by the British Mountaineering Council and seeks to raise £1m for some of the UK’s most treasured trails. Work is already under way to mend sections of the trail that were in desperate need of refurbishment, with a section at Plumpton transformed from a muddy, water-logged track into a brand-new, weather-resistant path. Work to fix other broken sections will take place later this year. “We want to say a huge thank-you to each and every person who donated,” said Andy Gattiker, trail officer for the South Downs Way. “When we launched the appeal at the end of 2017, we knew people loved the South Downs Way and so were expecting a good response.